Science and technology will shape our future, but without adequate support and high profile, Australian science, innovation and discovery will fall by the wayside. A bold and ambitious national target for scientific and technological research investment, which puts Australia in a position to lead the world in STEM. A government that uses science to inform and underpin its decisions will lead Australia to a brighter future. A government that directly invests in discovery-led, basic research will unlock the solutions of the future. A government that fosters and rewards innovation and entrepreneurship will secure Australia’s economic success. 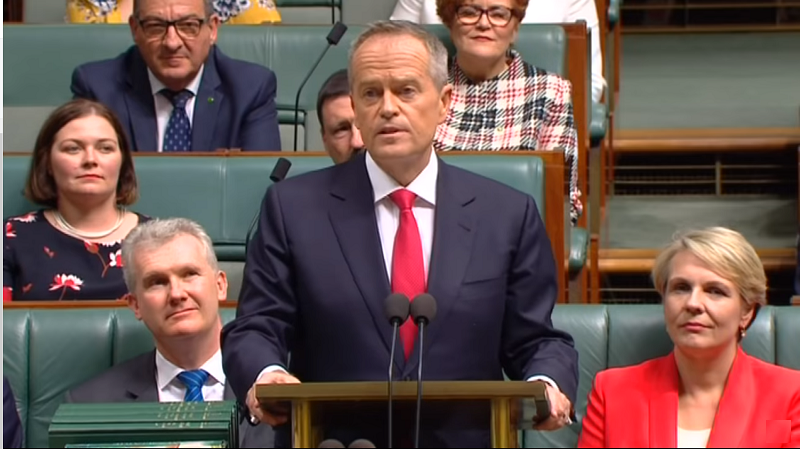 A government that leads from the front, inspiring the private sector to invest in science and technology, will help Australia achieve a stable and prosperous future. 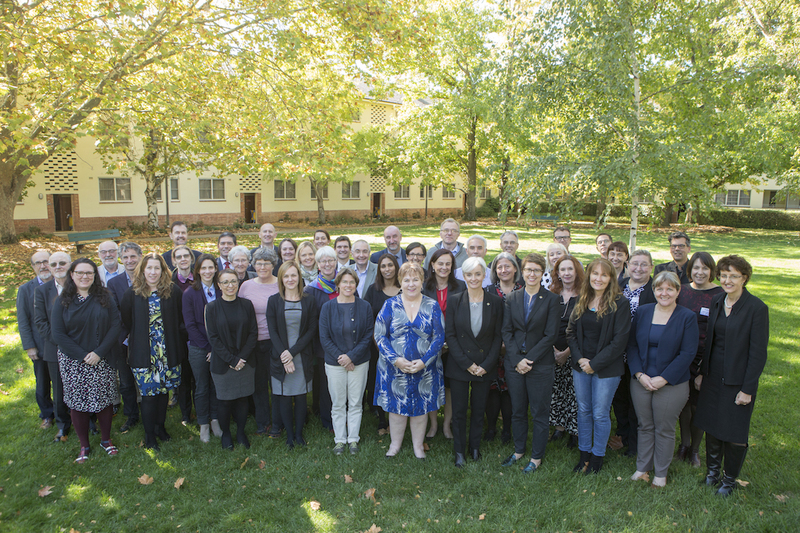 Working in the solutions sector, the thousands of STEM professionals in Australia will work to tackle the great challenges facing the world, and solve them with science. 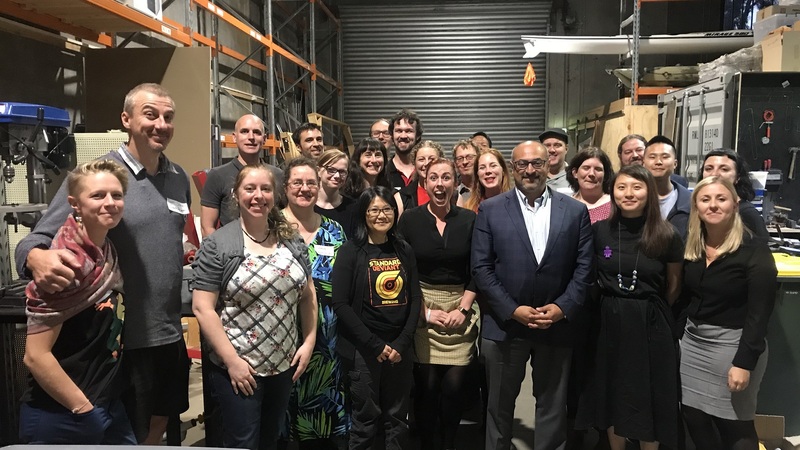 In striving towards this bold vision, we ask for the support of Australians, Australian governments and candidates in future federal elections.